Sally, whose 20 years’ experience testifies to her passion for education, is the head of the department. 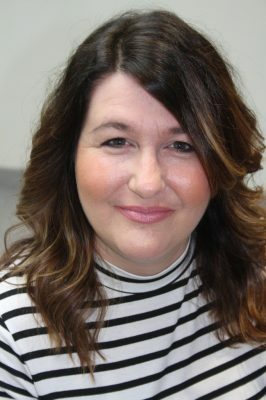 A fully qualified assessor for NVQ, she teaches all the theory classes and can turn her hand to any subject in the curriculum. 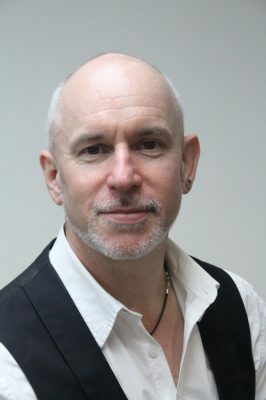 Gary has over 30 years’ experience in the hairdressing industry, and is salon owner at the Grove Experience. Gary has worked in and trained teams all over the UK and Europe. 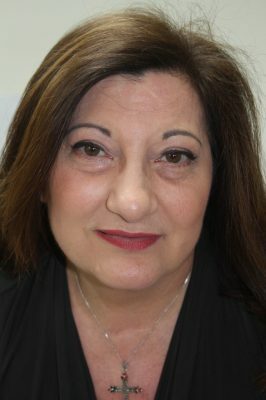 Giovanna has over 30 years’ hairdressing experience in the UK and the Middle East and is also salon owner at the Grove Experience. Giovanna has a passion for dressing hair and putting it up. Kiki has a wealth of experience in the industry, from working as a top flight stylist managing a salon to running an education department. Kiki is a member of the Paul Mitchell Artistic team in the UK and Europe. 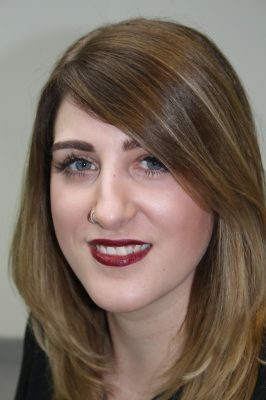 Educator - NVQ Assessor Erin has a wealth of knowledge on a areas of hairdressing and has a really passion for cut & colour. she is a working hairdresser and one of our registered `First aiders'.